My dearest readers... I wish you all a MERRY CHRISTMAS!!! I hope that you are safe and happy with your families and friends. Enjoy the rest of your holidays and thank you for letting me into your lives by reading my posts. 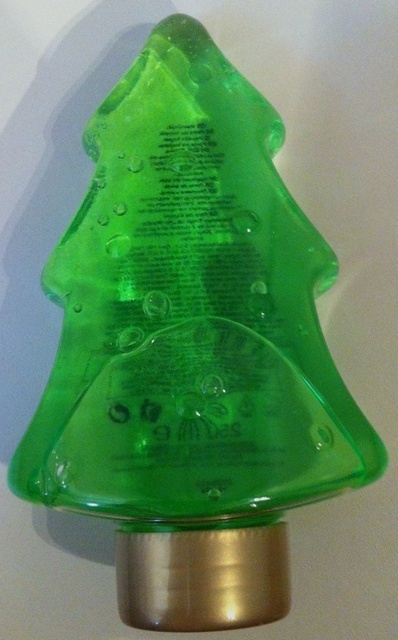 Avon's green apple bubble bath comes in a cute 250 ml bottle shaped as a Christmas tree. It even has some decorations which you can't really see on my pictures, but belive me, they are there. It costs 24 kunas in Croatia (about $4.50, 2.40 GBP, 3 Euros) and you can get it in a catalogue for campaign 17/2012. I don't know for your country but in Croatia you have to hurry if you want to order it because it is only available today and tomorrow. I haven't seen a new catalogue so I am not sure if you'll be able to buy it after that. This bubble bath is green and it really smells like a sour, green apple. The smell is stronger in the bottle but when you mix it with water, it almost disappears. Most of you noticed it because of the packaging which is adorable but I have to say less adorable things about it. 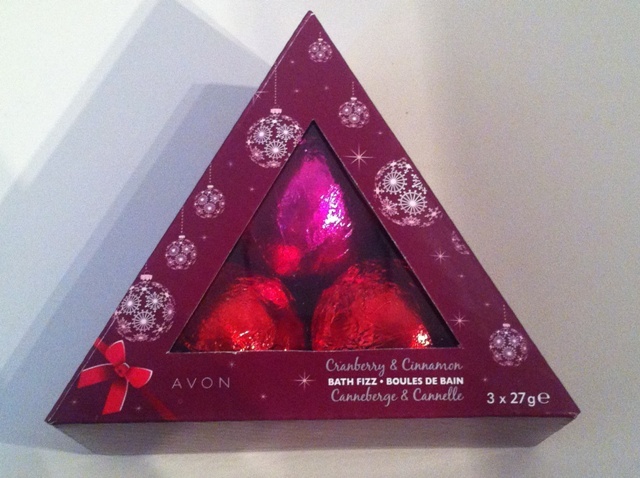 Unlike the Winter rose bubble bath which I already reviewed here, it doesn't have some kind of a stopper on the top so it is not very easy to handle it. It is very likely that you'll have enough product for one or two baths. That would be OK if there was a bunch of luxurious foam in your bathtub but unfortunately, that is not the scenario with this one. You'll see some foam but it will stay on some foam. If you are still interested in this product, you can read the ingredients in the picture below. 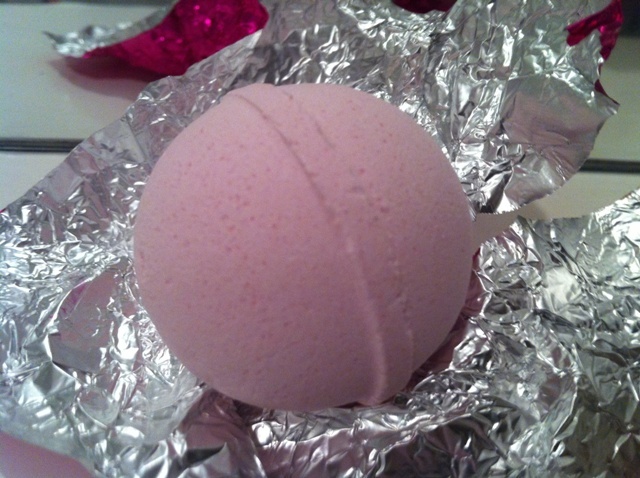 Bath fizz with cranberry and cinnamon. 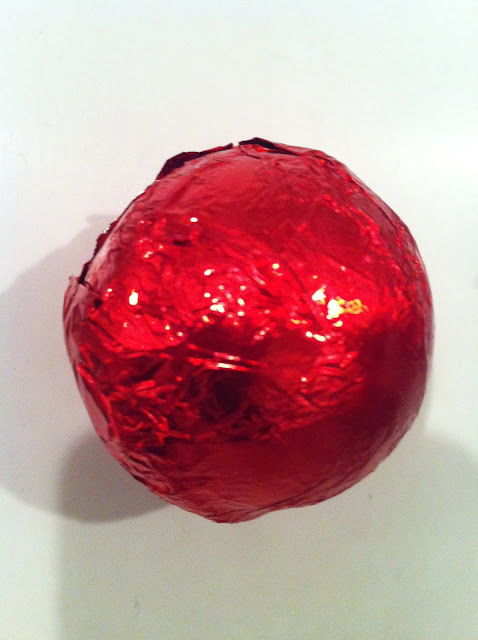 They come packed as a three (two red ones and one pink ball). They reminded me of Lush bath bombs but they are smaller in size (half the size of Lush's bath bombs). Also a lot cheaper (29 kunas for this package, about 2.90 GBP, $4, 3.50 Euros). But, although they are advertised as bubble baths they are not going to create any bubbles, not even as a mirage. Only some coloured water. There is not a huge difference in these two variatons. 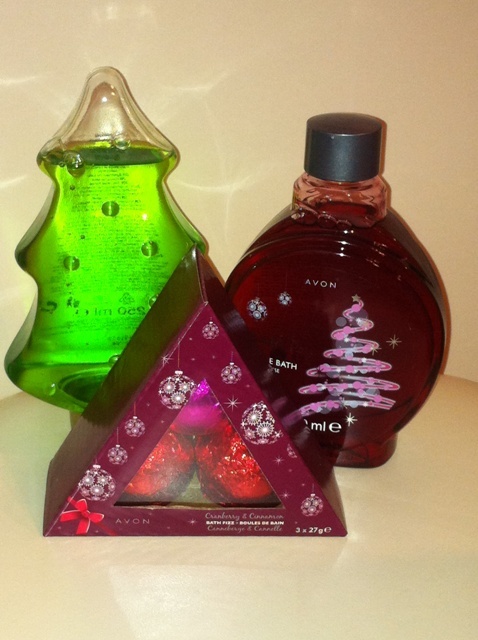 The red one is more cinnamony and the pink one smells more like cranberries, and it is also lighter in colour. Ingredients: sodium bicarbonate, citric acid, pentasodium triphosphate, sodium sulfate, cellulose gum, talc, isopropyl palmitate, parfum (+/- CI 14700, CI 17200, CI 19140). I haven't noticed that they were drying. So, that is a plus. And that is it from me for now. I've an idea of what accounts for how low the product's foam prod'n was. Qualitatively its ingredients look like they'd make lots of suds, but it's always possible there's much more water in it than there needs to be. In fact the prominence of sodium chloride in the ingreds. list is a clue that they were thickening it with a lot of salt, so probably skimping on the film-forming surfactants. Also, parfum (perfume) is higher on the list than is the foam booster & stabilizer cocamidopropyl betaine, which indicates that a lot of a low potency fragrance oil was used, and it's likely the fragrance oil is a significant defoamer. 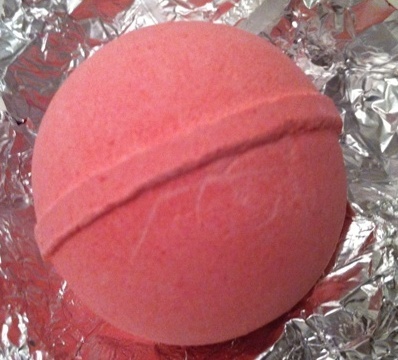 As to the bath fizzies, technically they're a type of BUBBLE bath too, in that they produce bubbles in/under the water. They don't have film-forming ingredients so they're not FOAM baths, that is, they don't produce bubbles on top of the water. In fact their isopropyl palmitate is a bath oil that will tend to DEPRESS suds if you use foaming material in the same bath, although it also contains water "softening" citrate & triphosphate that may allow soap to lather more.